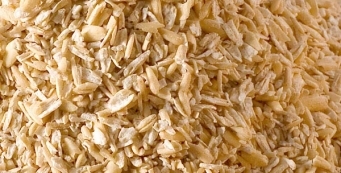 A common question we field at Coach’s Oats is: What is the difference between rolled and steel cut oats? The Answer: Texture, time and taste! You can see the differences on our website, but below I list them for you. 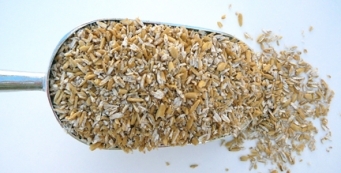 Steel Cut Oats: Like any oats they start out in their whole grain form, groats.